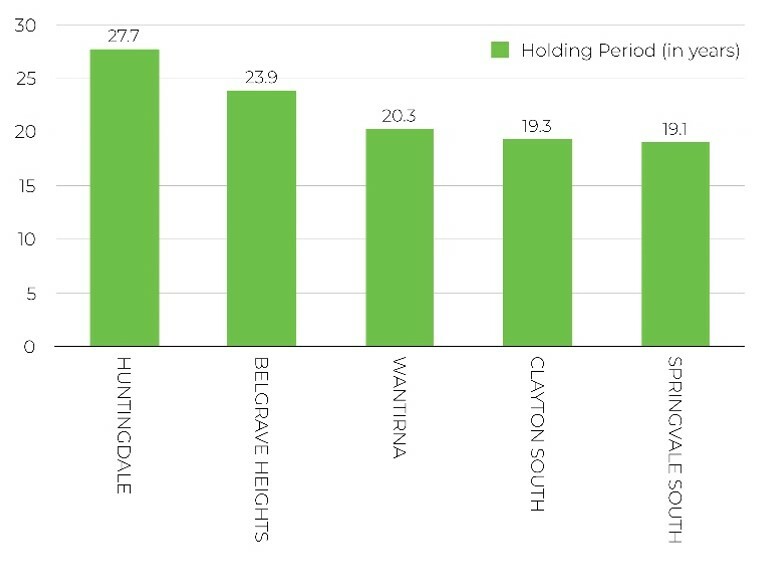 With an average holding period for houses of 27.7 years, Huntingdale has topped the Top 5 list of the most tightly held suburbs in Melbourne. Analysis, based on CoreLogic’s data, by property research house RiskWise shows Belgrave Heights was just 3.8 years behind Huntingdale, coming in at No.2 with an average hold period of 23.9 years. It is followed by Wantirna (20.3), Clayton South (19.3) and Springvale South (19.1). 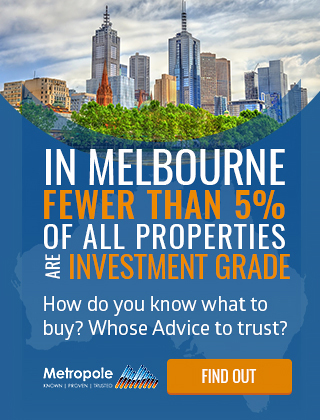 The average holding period for Greater Melbourne is 12.1 years. , Basically, they don’t want to leave. 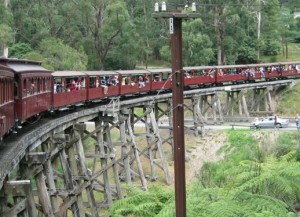 Huntingdale sits on the Pakenham and Cranbourne railway line which is frequently used by students to attend the nearby Monash University Clayton campus. 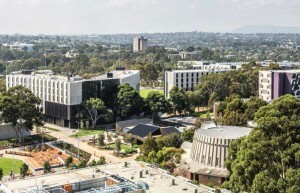 There are plenty of education options in the suburb and surrounding region including John Monash Science School and the Kodaly Music Education Institute of Australia. There is also a golf course and club. 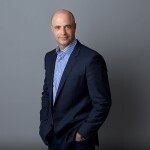 Belgrave Heights is 38km southeast of the Melbourne CBD and has a median equity of $459,831 with a percentage of 181.5 per cent, partly due to the capital growth of houses over the past three years of 45.6 per cent. The median house price is $713,274. Wantirna is only 24km from the Melbourne CBD. With an average holding period of 20.3 years, its median house price is $911,182 and it has enjoyed capital growth over the last three years of 40.0 per cent. It’s not surprising the residents of Clayton South are reluctant to let go of their properties. Their houses have a whopping, on average, 473.6 per cent in equity at $612,914.